*UPDATE 3-29-19* We reached our initial fundraising goal of $10,000 and are blown away by the support from our community. THANK YOU to everyone who has donated so far. While we are still figuring out many details, we've updated our campaign goal to reflect the growing need and interest in supporting Common Roots. We hope to have more information to share with our friends and supporters very soon. 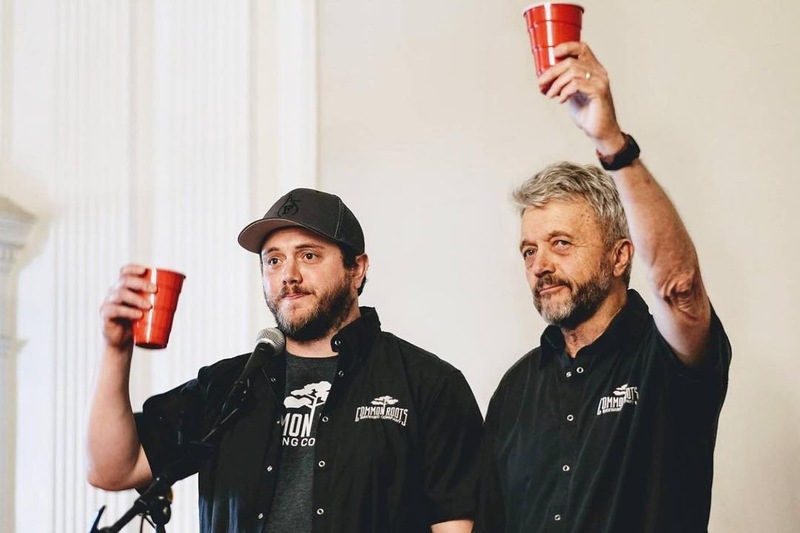 On March 25, 2019, Common Roots Brewing Company, a growing family-run business and thriving community hub in South Glens Falls, NY suffered a massive structural fire that destroyed the majority of their building. As with many fires, the sentimental value of what was lost is most difficult accept. 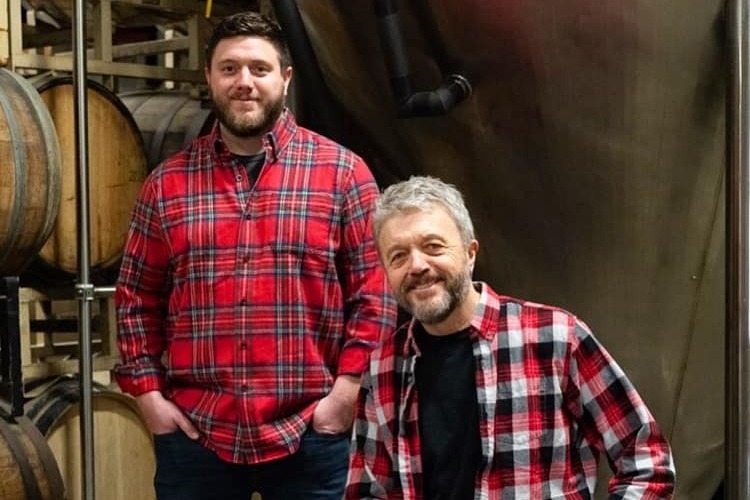 Much of the brewery was renovated and built-out by Bert and Christian Weber, the father-son duo who founded the company in 2013 and officially opened their doors to the public in December 2014. Bert and Christian are fully committed to rebuilding and supporting their team of 20 part- and full-time employees. They also wanted to harness in a meaningful way the outpouring of support from the community and industry peers. Their family created this GoFundMe page as place for those interested in helping to do so. Contributions made to this campaign will officially be gifted to Common Roots Brewing Company in order to bridge the gap on losses not covered by insurance, rebuilding efforts, and – most importantly – to invest in employee support. On behalf of Bert, Christian, and the entire Common Roots Brewing Company family, thank you for your generosity and well-wishes. As many of you know by now, a fire erupted in our brewery on Monday, March 25th, 2019. The structural damage to our brewery was devastating. While we are grateful that none our most cherished assets - our people - were physically harmed by the fire, much of our brewery, taproom, and second floor office space was destroyed or severely damaged. Therefore, our taproom and brewery at 58 Saratoga Ave will remain closed until further notice as we begin executing the necessary steps to rebuild. We are making every effort to support our employees through this time and are collectively driven to getting back to doing what we love as soon as possible. So many emotions have consumed our hearts these past few days: sorrow, grief, anger, disbelief... but also gratitude. Immense gratitude for the incredible showing of support we've received from our local and extended community. While we may not be responding individually to each of you at this time, please know that your kindness is noticed, your gesture is greatly appreciated, and we are deeply, deeply touched. We are still working through the details and timeline of our rebuild. We know that we have a few tough months ahead. We also know we that will come out of this stronger than we were before. Bert, Christian and the entire Weber Family"
Please note that these donations are not 501(c) tax deductible. While the initial shock and sadness following the fire was so real and powerful, it quickly became clear to us that so was the support and kindness from our friends, family, and industry peers.... members of our community from both near and far way. Each and everyone of you have inspired us at Common Roots to push beyond that initial sadness and focus instead on the brighter days ahead. Thanks to each of you, we are motivated and empowered to rebuild as quickly as possible and return to you all as a vibrant partner in this very special community. Words can likely never capture our gratitude but, from the bottom of our hearts, thank you so very much for your generosity and kind words. Your love and support during this time has truly made all the difference.